Berlin | So Not Lost! 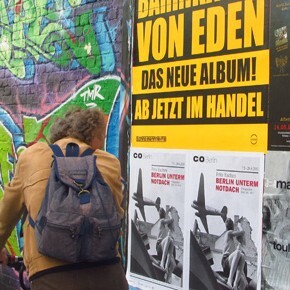 What I liked best about Berlin, Germany was the vibrant and open culture. This wall I passed by on the streets of Berlin probably best embodies that city’s vibrant spirit. Should You Get a City Card? 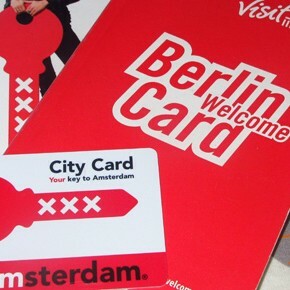 A City Card is a tourist card (or ticket) that’s valid for up to three days and provides the bearer free entry to certain attractions and a host of other privileges. I picked up three-day cards in Amsterdam and Berlin. But were they worth it? 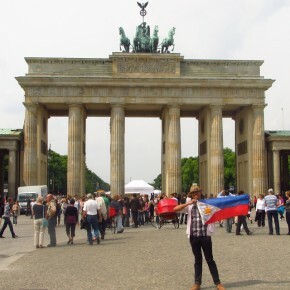 It has been three weeks since I returned from my first ever trip to Europe. The high of that trip is long gone, but I still get mild doses of enjoyment whenever I reminisce about my two short weeks there. In just a few hours, I will be boarding Lufthansa flight LH 791 from Singapore to Munich. And for two weeks, I’ll be living out one of my personal travel goals and dreams.